Pack in powerfully pure protein, without the unnecessary carbs. 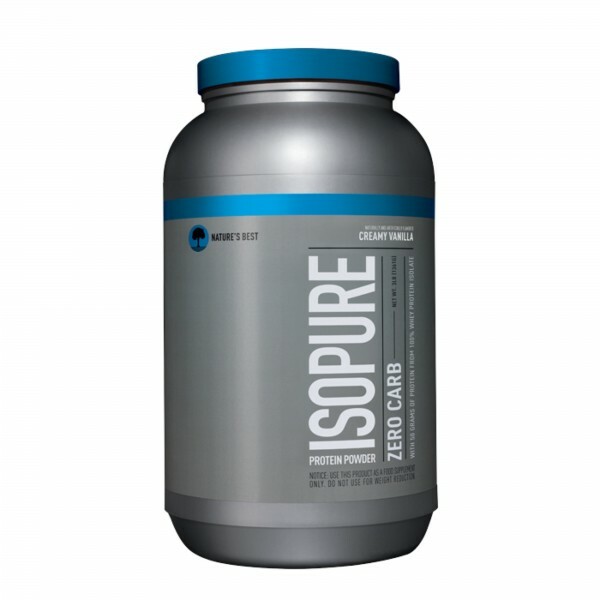 Isopure®'s Zero Sugar is 100% whey protein isolate powder, so you can amplify your progress, whilst avoiding unwanted weight gain. Whey protein isolate is ultra-filtered to ensure maximum quality, providing a whopping 50g of protein per serving, and fortified with vitamins and minerals. It's 100% whey protein isolate loaded with vitamins and minerals to sustain you. What's more, it's void of gluten, lactose, or any impurities.